Auto Bild magazine has announced that the sporty division Mercedes-AMG will launch three new versions: A 35 sedan, GLC 63 facelift and C 53. 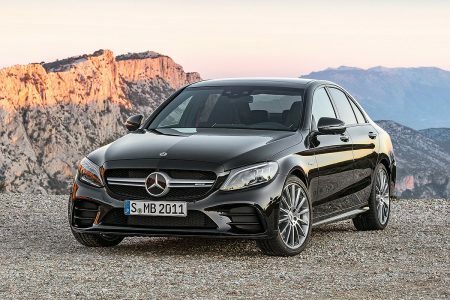 Almost every Mercedes range has at least one AMG model with the exception of B-Class and V-Class. 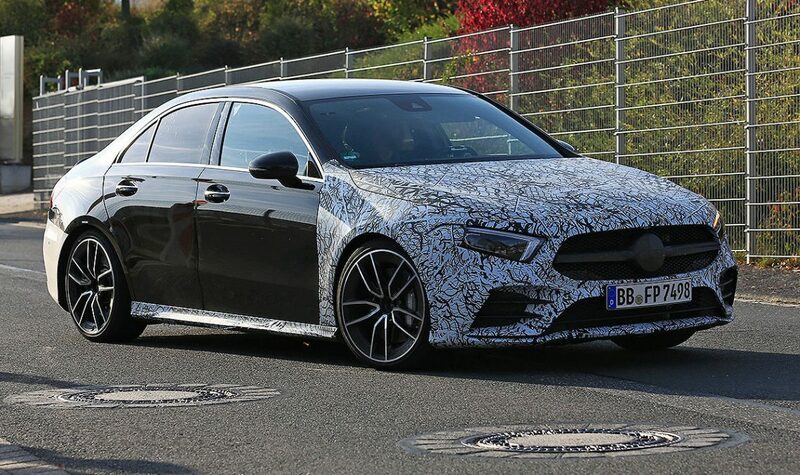 The recently launch Mercedes-AMG A 35 at Paris Motorshow will have also a sedan version. The A 35 sedan will use the same 2 liter turbo with 306 HP from the hatch and will compete against S3 sedan from Audi which deliver 310 HP.A top version A 45 or A 50 AMG will follow next year. 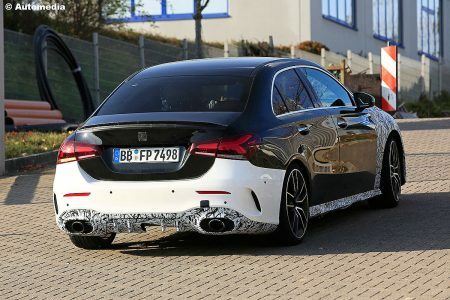 A new AMG version will be available for the new C-Class facelift in between the base C 43 with 390 HP and the top C 63/C 63 S versions with 476/510 HP: the new C 53 with mild hybrid propulsion which combine the 3 liter turbo with a 22 HP electric engine. 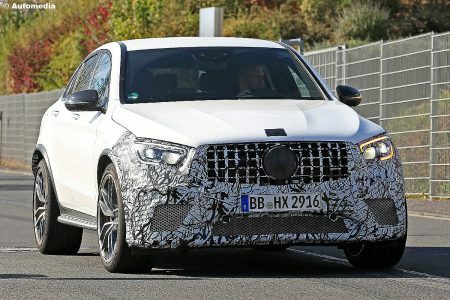 After 3 years, the GLC 63 will pass through a facelift and will get new headlamps, a front grille inspired from the CLS and rear lamps with a new graphic. The engine will remain unchange: the 4.0 liter V8 bi-turbo.